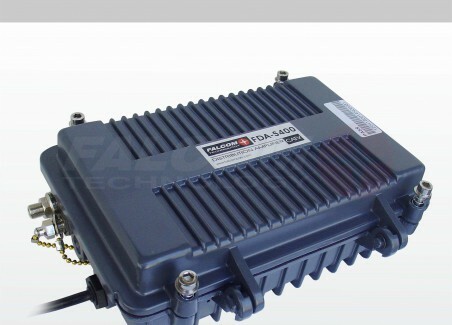 FUA – S50 series indoor user amplifier key components adopt imported high-grade material. 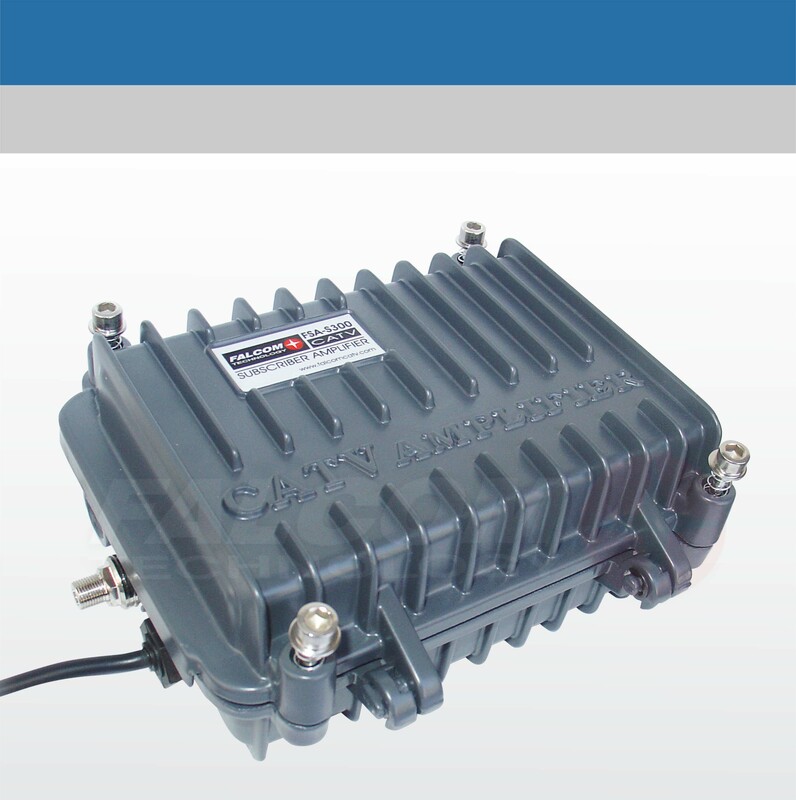 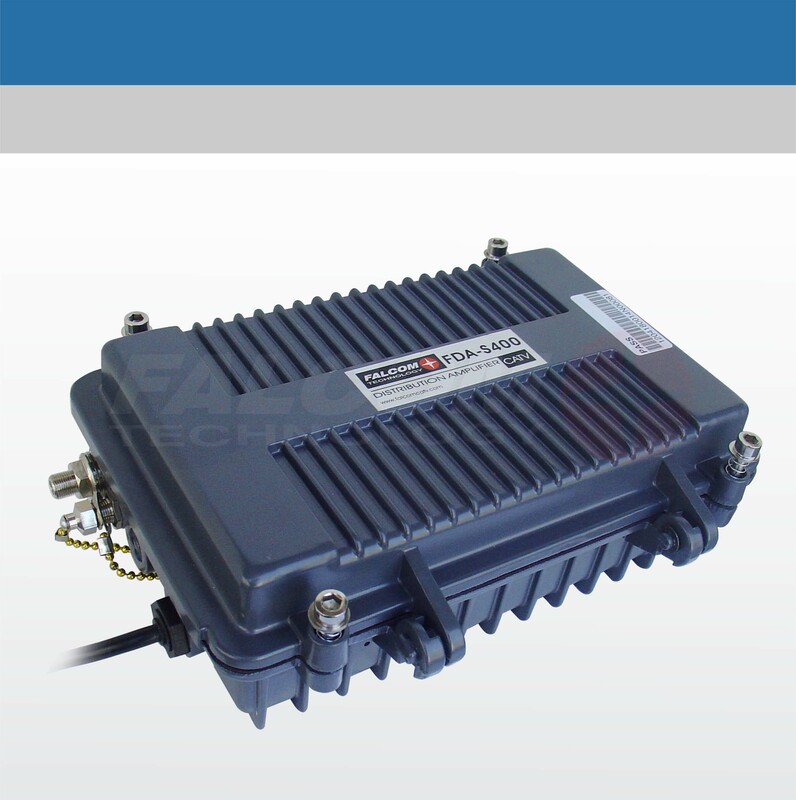 It used for compensate TV signal because of circuit loss and suitable for MMDS, final-class of CATV network or in home less than 10 TV sets. 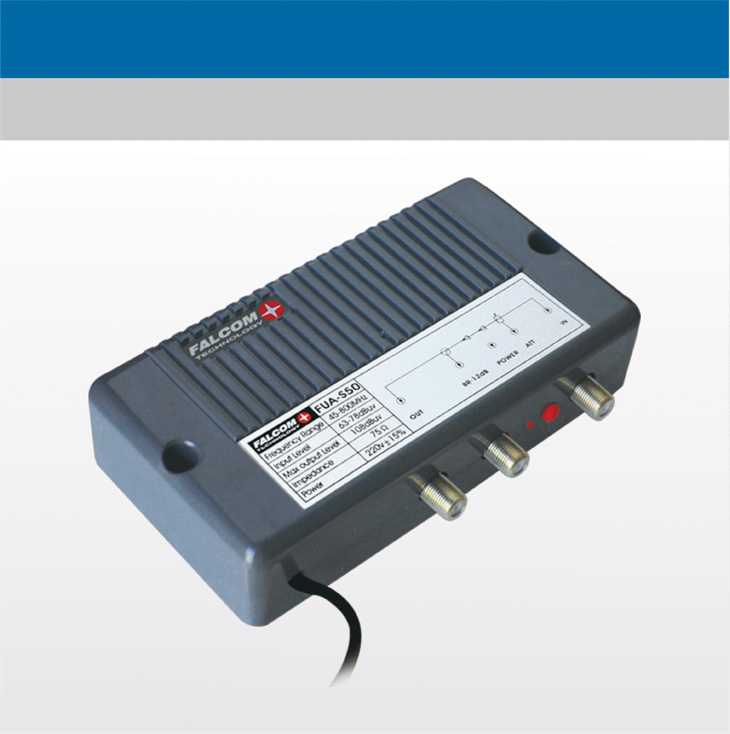 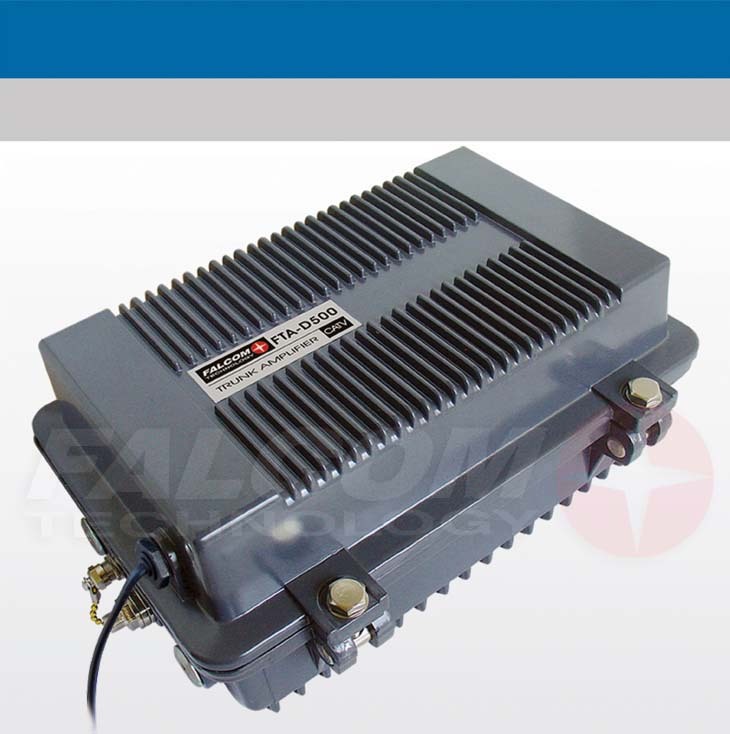 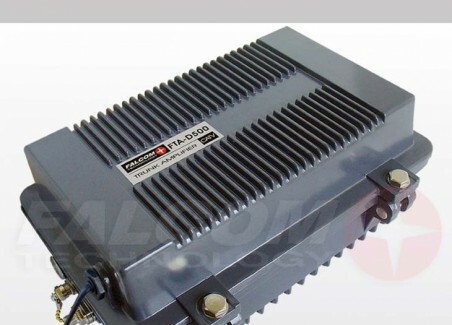 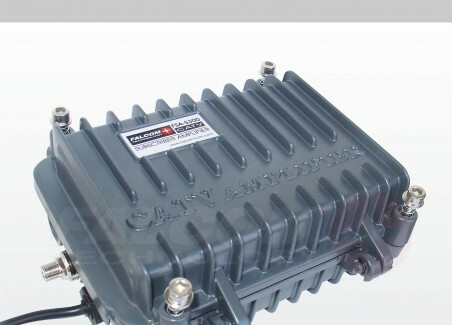 The machine adopts imported low-noise amplifier and it also can use for single-channel or multi-channel antenna amplifier or public antenna system.